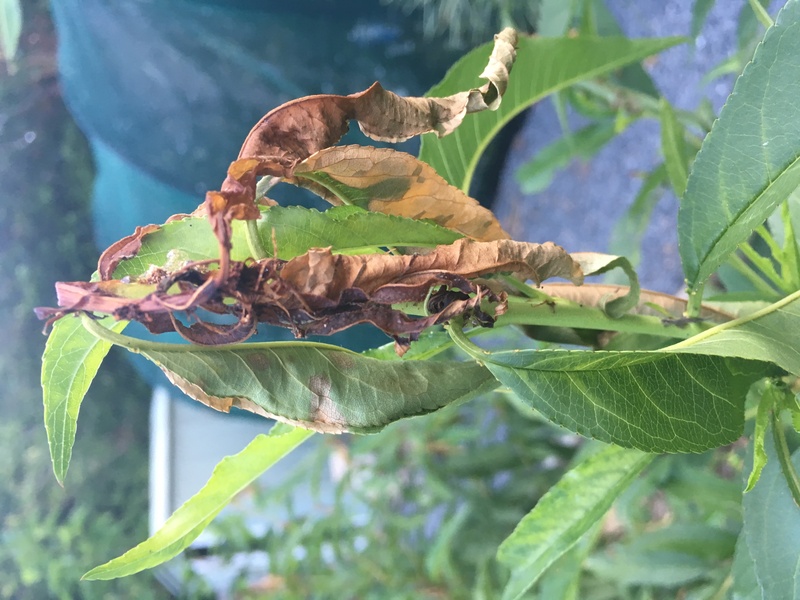 I planted Tropical Beauty peach, Sunwright nectarine and Sunraycer nectarine last October and all the trees seem to be going fine and growing well except for this strange shrivelled brown leaf thing happening on nearly all the branch tips. 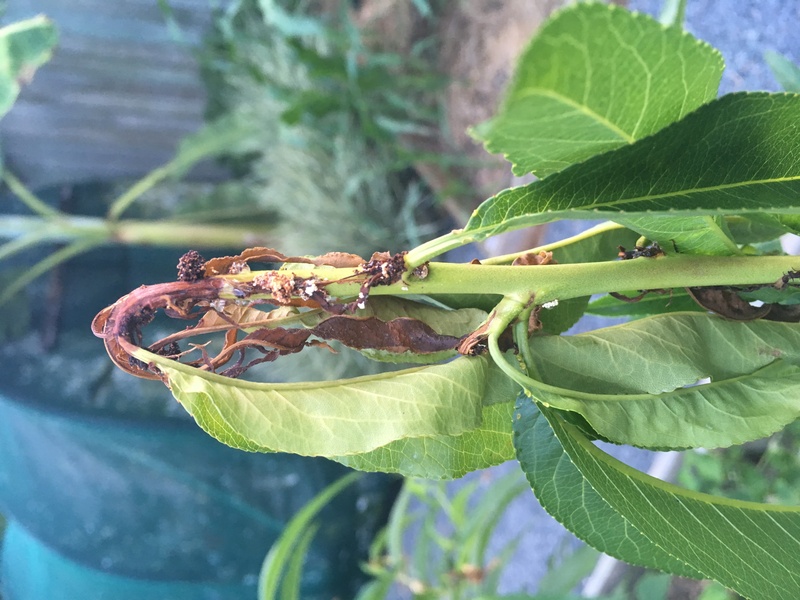 Can anyone please tell me what is going on and if this is normal or something is not right with my baby trees? Is there something I should/can do about this? I looks like young leaves get burn on the hot day as the older one looks okay. Cheers.